One of the dishes I never got around to trying in my years as a raw food enthusiast was miso soup. I came across plenty of recipes, and they all looked appealing. But raw soups are delicate things: so few ingredients and so simple a preparation method (blend and serve), but if you happen to get one little bit of seasoning wrong, you may end up with a mess on your hands (case in point: a raw “cream of broccoli” soup I once made and then had the audacity to serve to my mom; it was totally overpowered with lemon and salt). I can now officially say that I have tried and loved raw miso soup, thanks to Emily Von Euw’s Creamy Miso Soup with Baby Shiitake Mushrooms and Sea Vegetables. Like all of Emily’s recipes, it is simple, intuitive, and absolutely beautiful to look at, and it’s one of my favorites from her new cookbook, the Rawsome Vegan Cookbook. 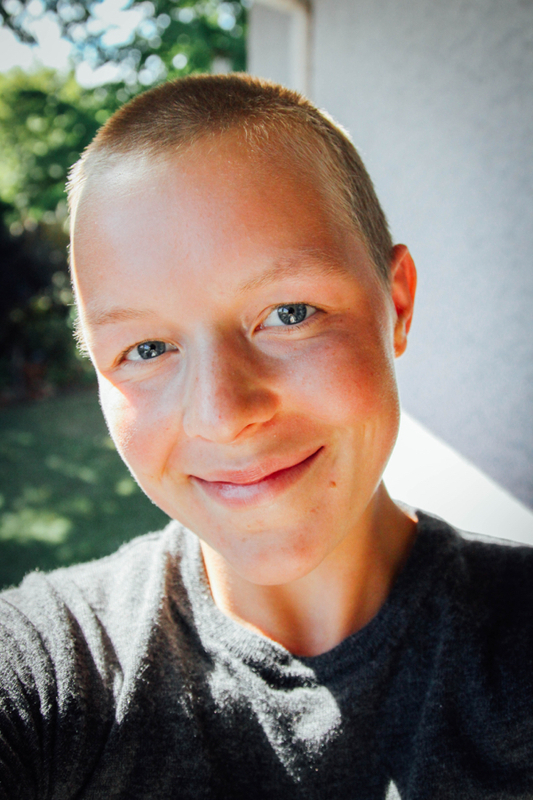 If you’ve never checked out Emily’s blog, This Rawsome Vegan Life, I highly recommend taking a look. Emily is doing some wonderful things for uncooking. 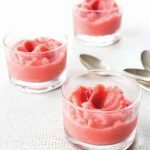 She’s a raw foods lover and culinary creative, and she shares a ton of raw recipes on her blog (especially scrumptious desserts). But she’s also very clear about the fact that she’s not strictly or purely raw, doesn’t follow a formula or percentage. And her new book combines both raw and lightly cooked meals to present a vision of raw food enthusiasm that is untainted by judgment or rules. The approach definitely speaks to me, and it reminds me a lot of where I was with raw foods before I chose to stop identifying with them formally. Emily has a fun, no-nonsense way of presenting her book and its mission: “This book is about finding happiness by eating plants.” She presents her recipes as part of a larger framework that includes health, the environment, and compassion (“being kind and compassionate to others makes me happy, so I eat plants”). But in the end, she’s mostly focused on offering up plant-based eating as a means of having fun and feeling good (“If you like delicious food, then you’re still gonna dig what’s in this cookbook. LET’S EAT SOME PLANTS.”). I’ve always liked Emily’s tone and approach: it’s honest, authentic, and passionate-yet-playful. 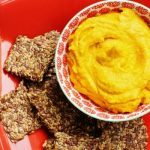 The Rawsome Vegan Cookbook features a generous roster of recipes, divided into raw and cooked sections. As always, Emily’s food is earthy, nourishing, simple, and so beautifully photographed. Most of the recipes serve 2 or 3 people, and you get the sense that you could whip them up with whatever plant ingredients you have in your fridge. Emily’s instructional style is simple and intuitive, and the book feels super user-friendly as a result. Some of my favorites among her raw offerings include the Quick Tomato Soup, Epic Portobello Yam Burgers, Spicy Noodle Bowl with Beet, Carrot, Zucchini + Sweet Tamarind Sauce, and Maki Rolls with Avocado, Carrot, Bell Pepper, and Cauliflower Rice. Cooked recipes I’ve bookmarked include the Tricolor Quinoa with Tahini, Steamed Beets, Carrots + Peas, Baked Potatoes with Golden Beets, Tahini Greens + White Navy Beans, Japanese Sweet Potatoes with Broccoli, Carrot-Turmeric Sauce + Pumpkin Seeds, and the “Freedom Falafel” with Lemon Pepper Spinach Salad. In truth, every single one of the recipes in this book appeals to me, which isn’t always the case with a book as generous and extensive as this one is. 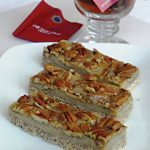 There were so many recipes to choose from when I wrote this review, but I settled on one of Emily’s simpler creations. I think that her Creamy Miso Soup shows off her knack with a short ingredient list, her ability to make a few wholesome plant components come to life vibrantly. On a personal note, this recipe also reminded me how much I love raw soups–even if I’ve had some culinary disaster stories with them! They were one of the first raw recipes I really fell in love with, and making Emily’s Miso Soup definitely brought back a lot of happy memories of un-cookery. Beyond that, it’s delicious, and I don’t have a hard time believing Emily when she says (in her headnote) that she could barely keep herself from finishing the soup before she caught the photos of it. To prepare the mushrooms: slice them thinly, then toss with the olive oil, tamari, and lemon juice. Let them sit somewhere warm for 30 minutes, so they can marinate. To make the soup base: blend all the ingredients until smooth. If you want it super smooth, strain through a cheesecloth or a nut milk bag. 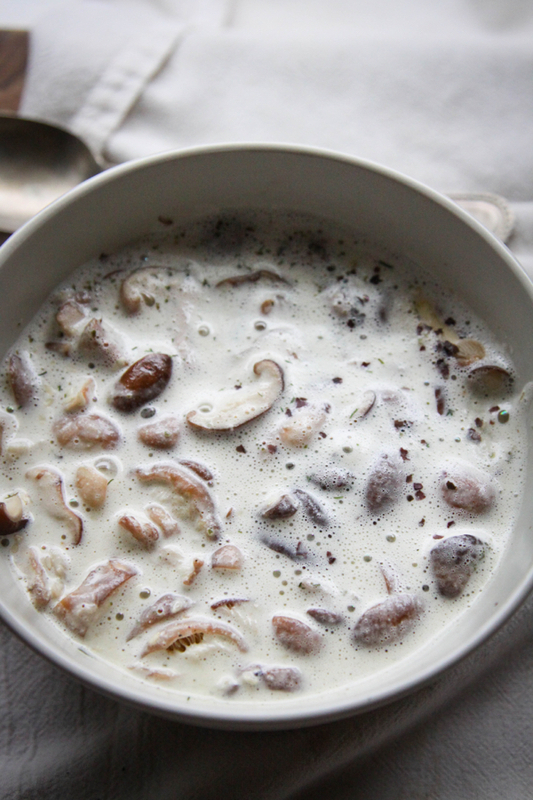 Scoop the mushrooms evenly into 2 bowls, then pour the soup over them and garnish with parsley, dulse flakes, and sesame seeds. This is the kind of soup you can make again and again, each time marveling at a new tiny detail, like the thought to add ginger or dill. It’s so good, and it’s a perfect compliment or starter to any meal. If you’d like to explore more of Emily’s wonderful, wholesome recipes, then here’s your chance. 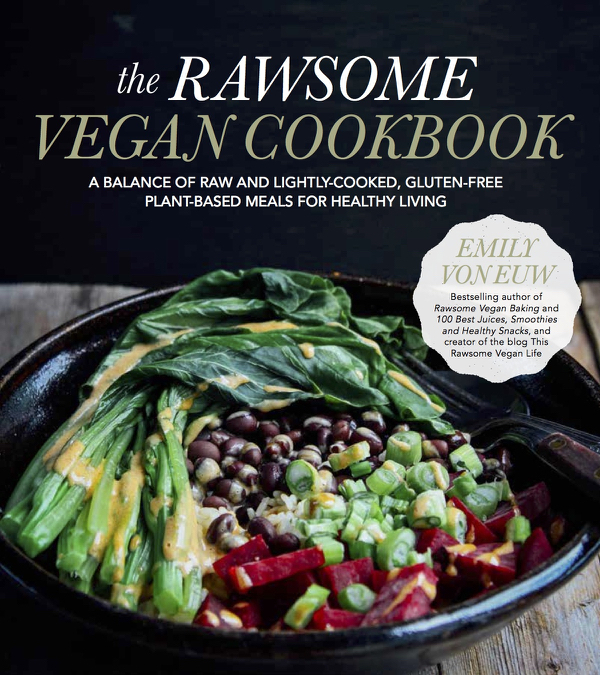 I’m giving away a copy of The Rawsome Vegan Cookbook to a lucky US or Canadian winner, thanks to Emily and her generous publisher Page Street. Enter below to win! The giveaway will run for two weeks. On that note, friends, it’s time for me to wish you all a joyous, peaceful, and happy start to a new year. Thank you so much for being here in 2015. And if you’re online tomorrow, I have a post coming up about going vegan, and when the process starts to feel intuitive–something that may be helpful to those of you who are making a transition to plant-based diet this coming year. Looking forward, and sending all readers much love. Soups are my go to emergency meal/snack in these chilly months. Would love to try some raw versions. 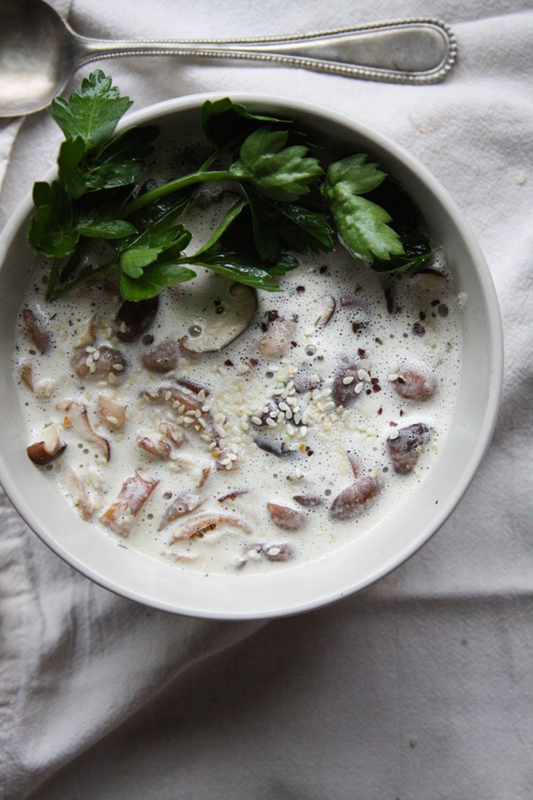 I would LOVE to try making this raw miso soup in the new year!! 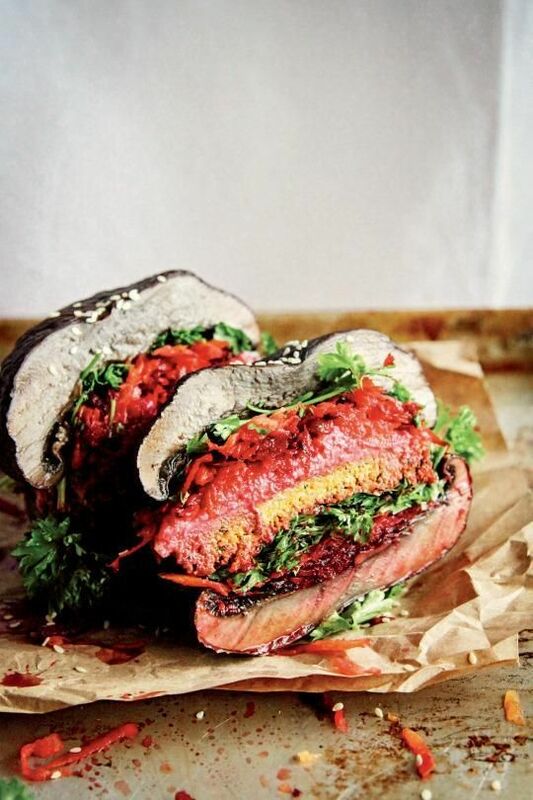 Along with that amazing portobello sandwich picture – holy yum! A raw soup sounds like a pretty fantastic idea! It looks beautiful! Emily`s new cookbook looks absolutely beautiful! I would find it difficult to choose what to make first! I too would love to make the miso soup! So simple and nourishing in these chilly winter evenings. 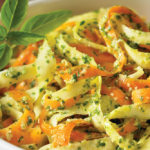 The White Navy Beans, Japanese Sweet Potatoes with Broccoli, Carrot-Turmeric Sauce sounds great! I would luv to win this cookbook! Great way to start the new year! I used Emily’s dessert cookbook as a gift for some of the foodies in my life, and would love to get my hands on this newest entry. And as always, bonus points for Canadian content! Just discovered your web page. It’s a like for me. Looking forward to exploring. Thank you so much, Anita, and welcome! Sounds like a great soup to begin the New Year … thanks for sharing it! 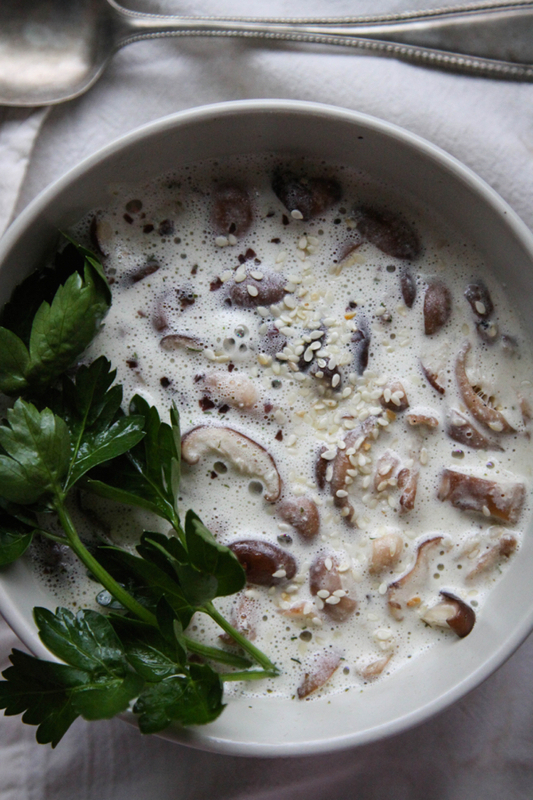 I could definitely stand to incorporate more raw meals into my diet — I’d start with soups like this one! I’d like to make a raw banana ice cream sandwich. I don’t eat a ton of raw foods, so just incorporating more raw salads, even with cooked components, is a focus of mine! I’ve never made a raw soup before, this will be my first in 2016. Thanks for sharing. I love miso! It’s a current obsession, actually. And, I just love Emily too! Happy New Year, Gena!! Thanks for the giveaway! I’d like to try raw lasagna and raw burgers. So yum! I’m going to try it! YUM! Just made Miso soup yesterday – will have to try her version next. This has made me so hungry! Yummy food! I have quite a few things on my list, my main thing is to incorporate more delicious raw dishes in my lifestyle. Wow, seems like a great book to win and keep healthy!!!! Good luck to me!!! Thank you! I love Emily’s approach to food! Smart, simple, fun. Her blog was one of the first vegan blogs I found and followed regularly. This soup looks yummy! I want to try making nut cashew cheese. I love her blog and can’t wait to check out her book. Thanks for the preview, Gena! I love salads but NEVER make them, so I’d like to learn to make more tasty salads in the new year. I used to focus on raw foods a lot as well, but have since opened my world back up to cooked recipes. However I do still enjoy playing around the raw recipes such as crackers and desserts. RAW miso soup, here I come! I would love to try more raw main dishes! Thanks for the recipe and giveaway! I’m going to try to cook more nutritious, meatless meal this year (rather than relying on bagels on cereals), so I’m hoping to try many new things this year! I would like to try more raw soups, and definitely a raw lasagna. I’ve been seeing loads of recipes for raw lasagna but still haven’t tried it, so thanks for inspiring me to do so! And thanks also for this giveaway. Happy new year to you. 2016 will be the year of the pickle for me! I’ve never actually made a raw soup before. It sounds intriguing and I should try. 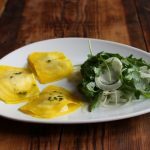 I would love to try a raw lasagna, but I would also love to create a fabulous raw kelp salad that I had at a restaurant with a raw basil alfredo sauce. Raw soup because it is COLD right now!! I’ve never made a truly raw soup before, and I didn’t realize that something like miso soup could be made raw. This looks really easy and delicious, so hopefully this can be my foray into raw soups. I want to try that portobello yam burger! Those raw maki rolls sound bomb <3 great giveaway… and to the person who wants to master a collard wrap, I would also like to do that!